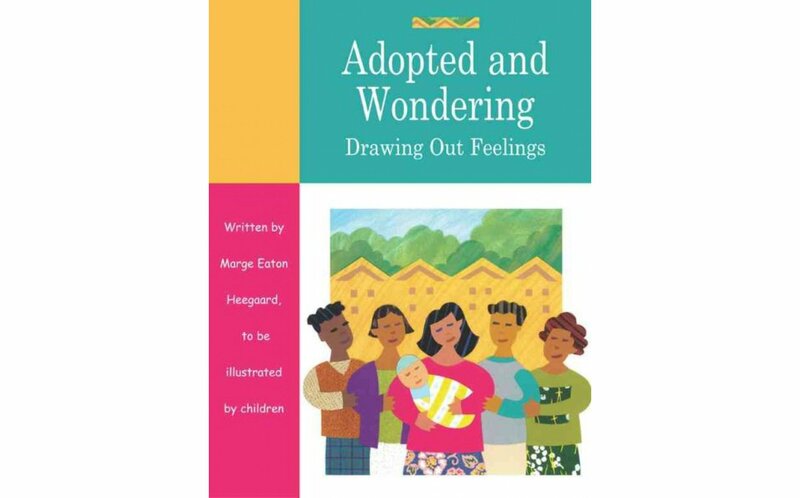 This art therapy book helps children cope with the emotional impact of adoption. 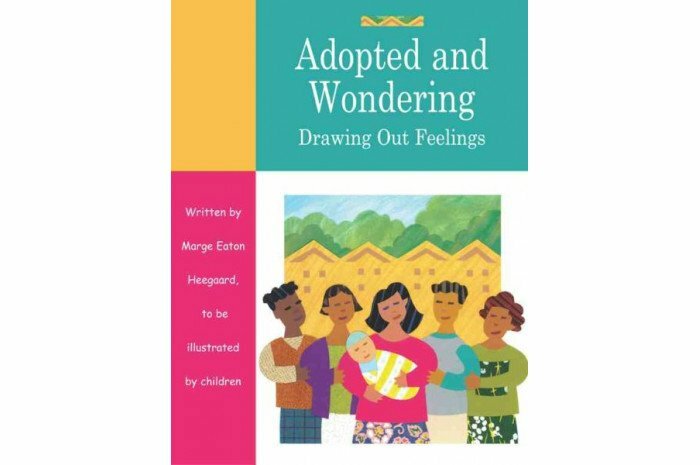 Children can use this book's interactive exercises to realize that their birth parents were good people who loved them but were unable to give them a good home; understand that they were placed, rather than abandoned; and develop a strong sense of personal identity. The interactive drawing exercises help children explain in pictures what they are unable to say in words.